Bridger Steel is Wyoming's local manufacturer of quality metal roofing and siding panels. Our showroom and manufacturing facility are conveniently located off I-25 at Exit 182 in Evansville, just a short ride from Casper. Wyoming can be a tough place to build a home, and the steel that you rely on needs to be just as tough. We manufacture our steel in Casper, designed to hold up to Wyoming weather. With service to northern Colorado, western Nebraska and routes across the state of Wyoming, we can get you U.S. mill-direct steel at an affordable price. We manufacture your panels to the exact lengths you need and turn your order around quickly. Our friendly team can provide expert advice to help with your metal roofing, siding or trim requirements. 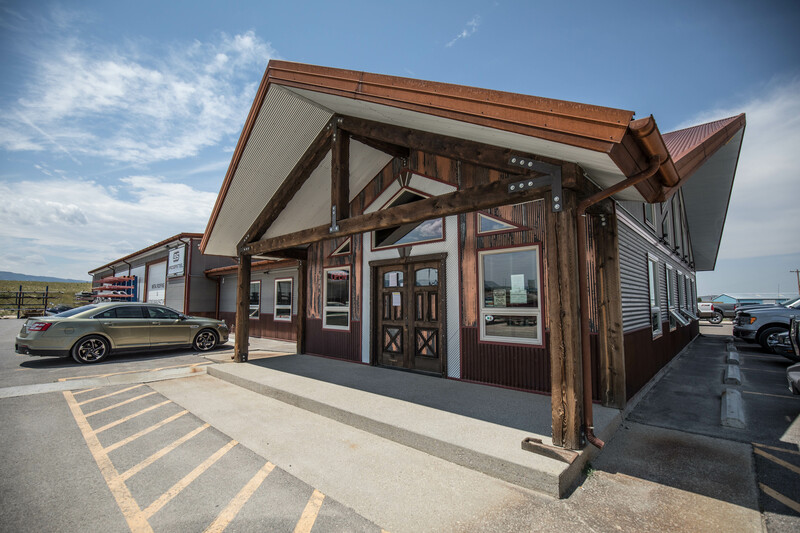 We are proud to be Wyoming's premier manufacturer of metal roofing, siding and trim. Take Exit #182 and head North over the Interstate. Turn left onto Wildcat Road.